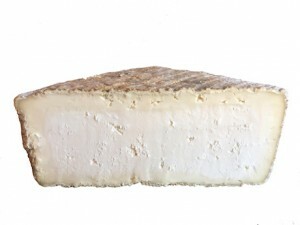 Salva Cremasco began as a way to preserve leftover milk when it was abundant in the spring. “Salva” literally translates to “it saves,” and “Cremasco” refers to the town of Crema in the Lombardian province of Cremona. Today it’s made in six Lombardian provinces by just seven dairies. Identifiable by its cube shape and “S.C.” indentation on its rind. PROFILE Light & feathery with creaminess near the rind. Citrusy with notes of cellar.